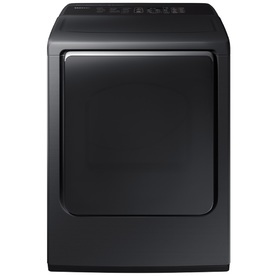 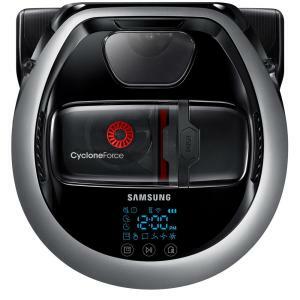 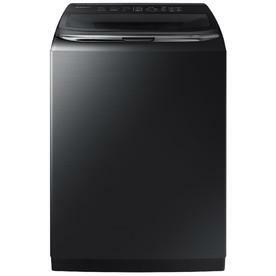 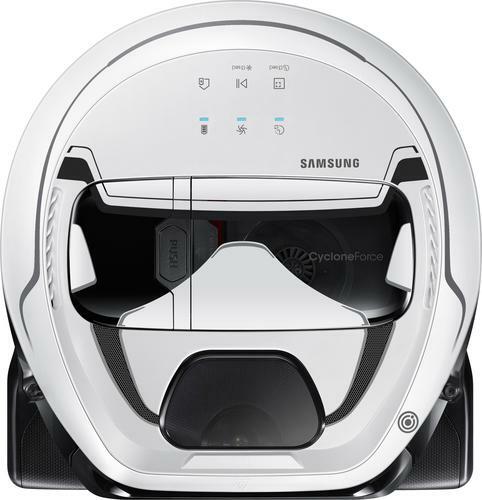 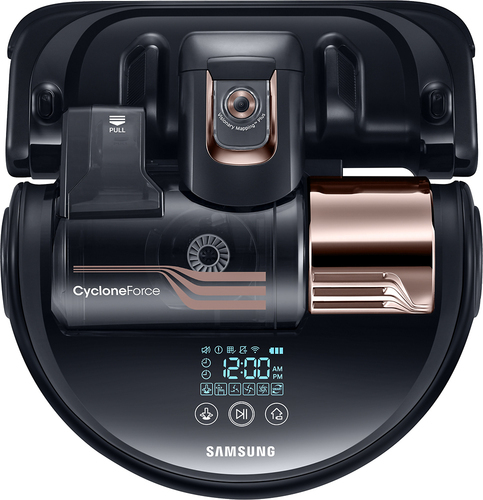 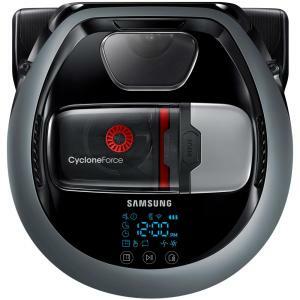 Use the Force against surface dirt with this Samsung POWERbot Star Wars robot vacuum. 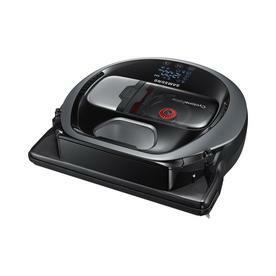 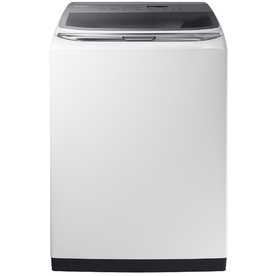 Its Visionary Mapping Plus system learns the floor path of your home for precise cleaning, and its Edge Clean Master technology eliminates dirt in corners and along edges. 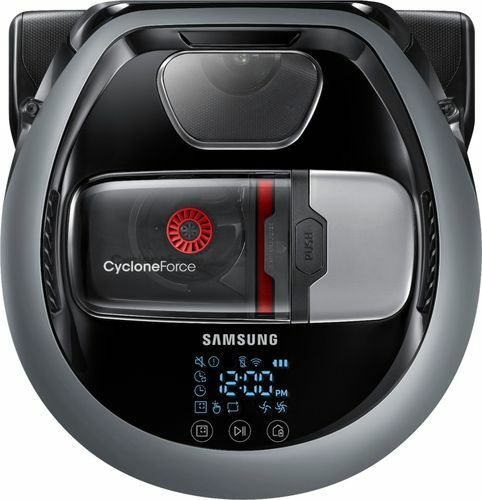 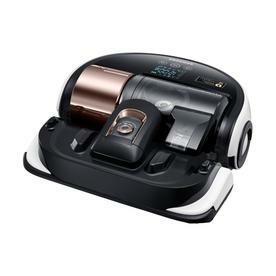 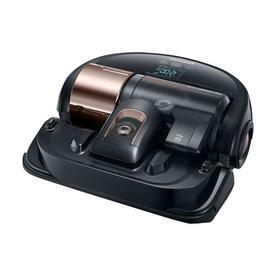 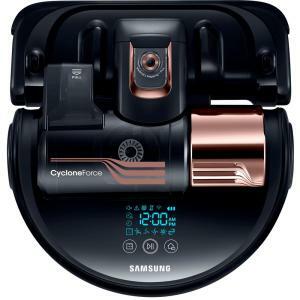 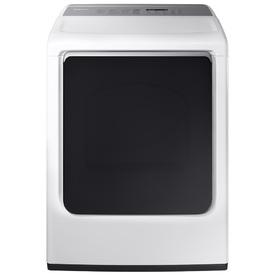 This Samsung POWERbot Star Wars robot vacuum produces movie-inspired sound effects for an extraordinary cleaning experience.